Christmas pistachio sweets There are 14 products. 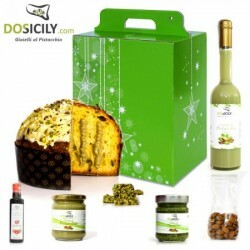 “Panettone” with pistachios from DOSicily.com, is very fragrant and soft and recalls the flavor of Christmas and Sicily with its unique taste. 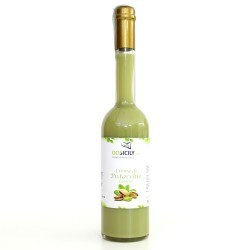 The bright green colour and the aroma of pistachios from Bronte make this handcraft sweet ideal to experience the true kitchen of Bronte. 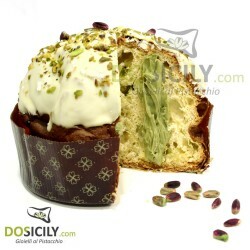 On the inside, it is stuffed with a delicious Pistachio cream, and it is enriched with bits of pistachio grain. 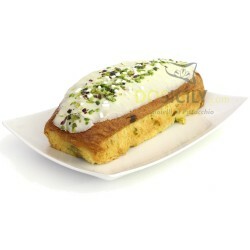 “Panettone” with green pistachio from Bronte, is a delicacy made by masters of the typical confectionary of Bronte, but the real secret ingredient is green pistachio from Bronte, a fruit with a special aroma, unique all around the world. The pistachios from Bronte that are used in our “Panettone” are selected exclusively from the production of Bronte, which preserves all their sweetness, delicacy and flavor. 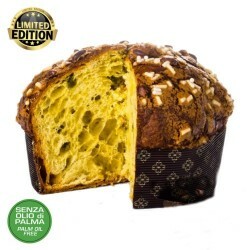 This precious ingredient makes “Panettone” with pistachios a unique and rare handcrafted dessert. 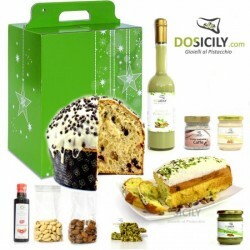 During Christmas, you have to try a number of handicraft products on this platform, such as “panettone” with pistachio cream, pistachio cake, the sweet cream of pistachios, pesto and pistachio chocolate. 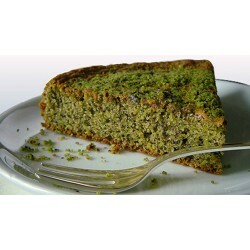 In other words, the pistachio and everything that revolves around it. It is the best celebration of the year but also the most hardworking. 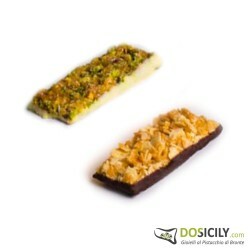 Around this celebration, revolve a whole range of products and culinary traditions, like nougats and pistachio crunches whose consumption increases during this occasion. 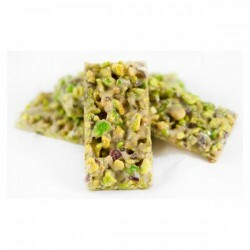 It is very hard to find pistachio sweets everywhere. 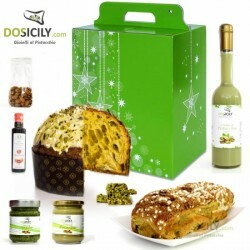 Therefore, those who love pistachio can find these special products at exceptional prices on at DoSicily.com.